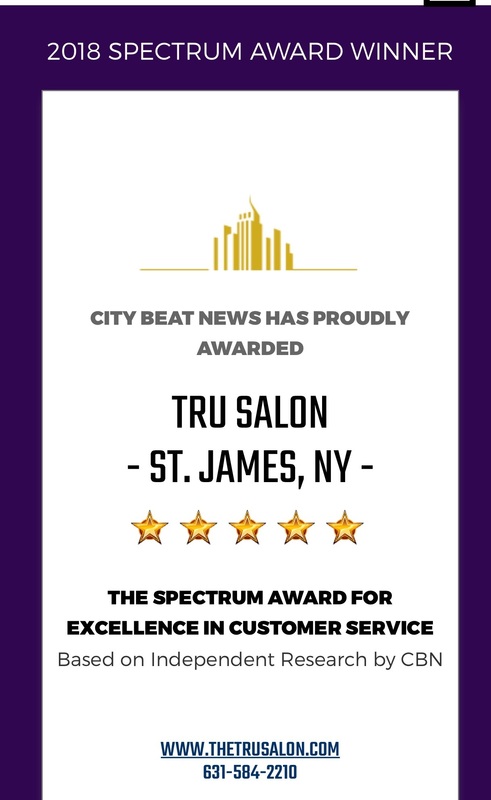 Long Island's award winning salon located in St. James. In our Hair Art Studio, there is none of the chaotic zoo atmosphere you may find in larger, less personalized establishments. 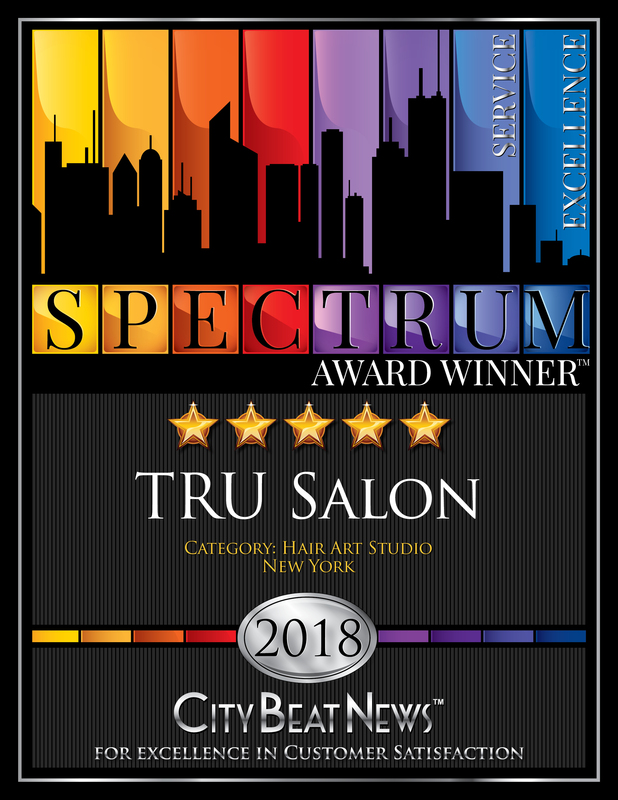 At Tru, you will truly find an incredibly talented team of HAIR painters and HAIR sculptors creating your optimal style for you by mastering in one aspect of hair and specializing in it. 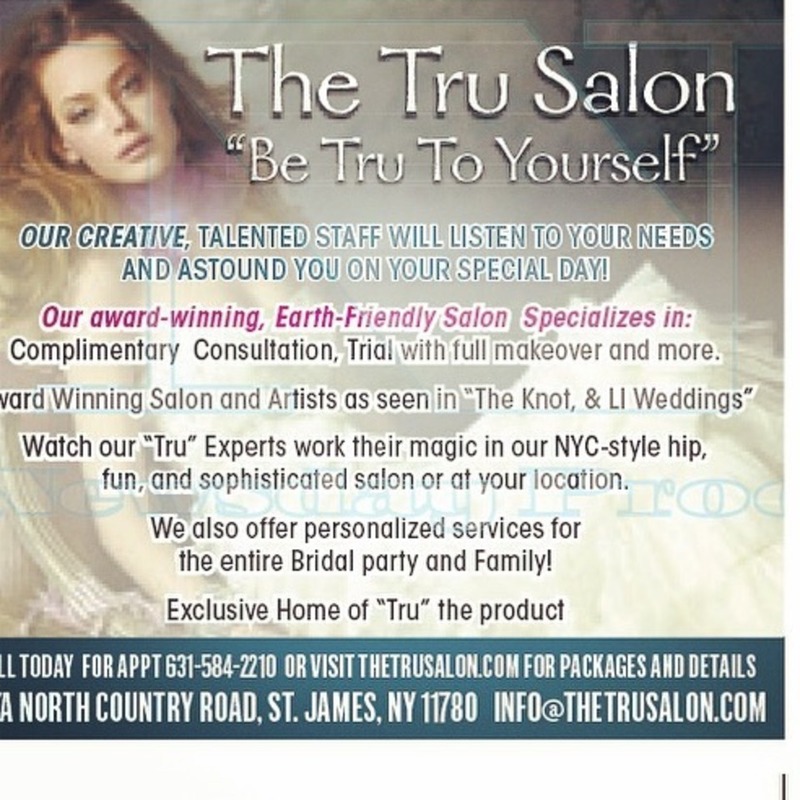 The award-winning, Earth-friendly salon, the exclusive home of "TRU the product". 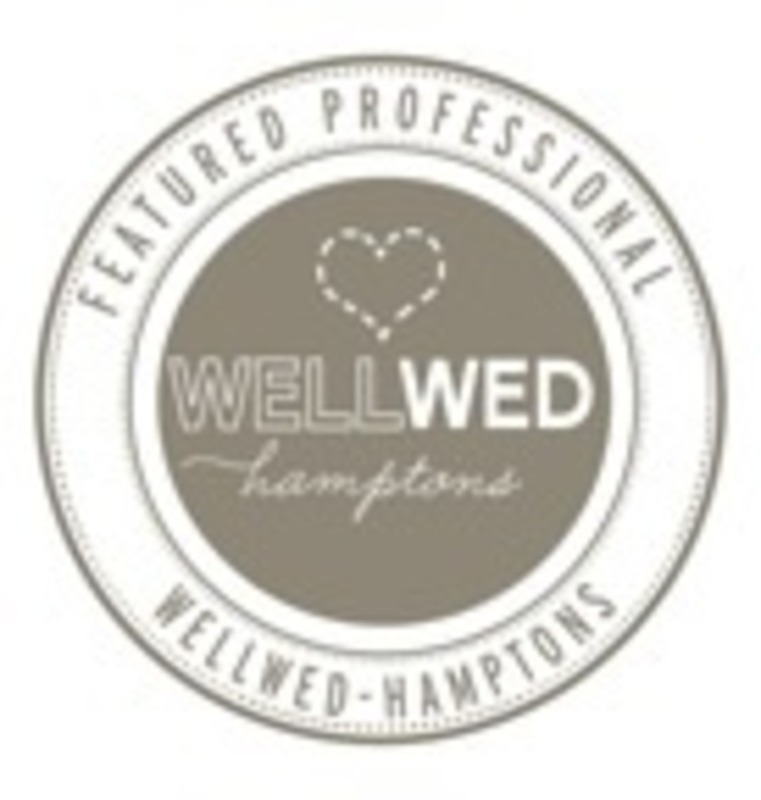 We have specialists in each department of hair. 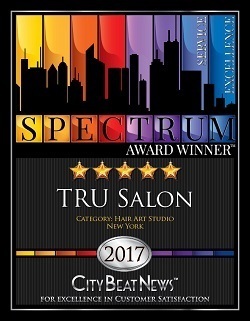 Be TRU to yourself and let the TRU experts in this NYC-style hip, fun, and sophisticated salon make your hair look the way it should. Our creative, talented staff will listen to your needs and astound you in the end.